Millions of families each year struggle with the decision pertaining to the type of youth sports league to sign their kid up for — specifically when it comes to travel (also known as “premier” leagues) versus recreational youth sports leagues. In theory, travel leagues are set up for kids who are more serious (and talented), compared to recreational leagues that are designed to expose kids to sports while keeping the competition level at a level that allows all kids to compete. In recent years, however, some critics have argued that travel leagues have watered down and “widened their net,” so to speak, when it comes to the level of athleticism a child needs in order to play (after all, more kids playing in travel leagues = more revenues for the team/league). The recreational youth sports leagues have taken their lumps, too, as increasingly more families get caught up in the sexiness of travel leagues, looking at recreational youth sports leagues as only suitable for “losers” or kids who have very little athletic ability. In some cases, parents forget to look at what’s best for their child and instead decide upon travel leagues simply because every other family on the block is doing it. When families error in the decision to bypass recreational sports leagues in favor of travel leagues, the consequences can be quite dramatic. 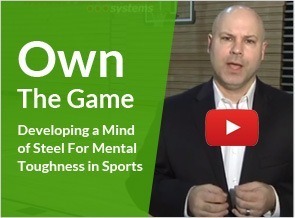 When kids feel overwhelmed and as if they don’t have the athletic talent to compete, it can make the experience a very long one filled with disinterest, lethargy, poor focus, an increased likelihood for injury, and poor coping mechanisms to deal with the stress associated with youth sports burnout. 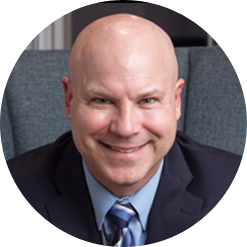 The reality is that for most kids, recreational youth sports leagues are perfectly acceptable (and even more suitable), and that travel leagues should be viewed in a similar light as when a family decides on a “normal” school curriculum versus an academic curriculum filled with honors and advanced-level classes. More simply, the “normal” curriculum is appropriate for most kids, similar to how recreational sports are suitable to most kids, too. 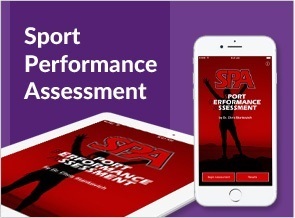 Do you know all that you need to know about the differences in intensity, athletic abilities, financial costs, and travel between the two leagues? Does your child? 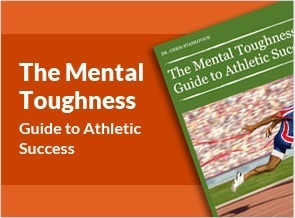 Do you know the realities of how few kids — even those in travel leagues — will receive full college athletic scholarships? With this data does it change the way you view travel sports? Has your child offered an opinion on this decision – and have you listened to him/her? If you are leaning toward travel sports, have you discussed the commitments and responsibilities that come with this decision? Have you talked about what things you might not be able to do – like taking family vacations? 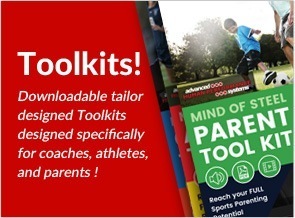 Does your child know it might be difficult, if not impossible, to participate in other clubs and activities if the travel schedule is too intense? Have you talked to sports “experts” (i.e. coaches and others who can objectively evaluate athletic talent) to see how your child stacks up against those competing in travel leagues? 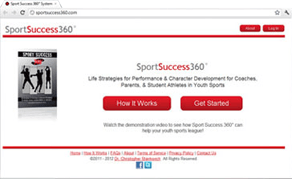 Do your homework as a parent and check out Sport Success 360 so that you can make the best sports decisions for your family! 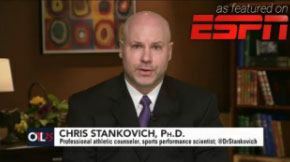 Dr. Stankovich has written/co-written five books, including Positive Transitions for Student Athletes, The ParentsPlaybook, Mind of Steel. What Happens When the Cheering Stops for Athletes?